Jody Lee Lipes’ behind-the-scenes look at the creation of a dance bowed at Tribeca last year. It went on to screen at Seattle, Zurich, Vancouver, Philadelphia, and Goteborg, among others. 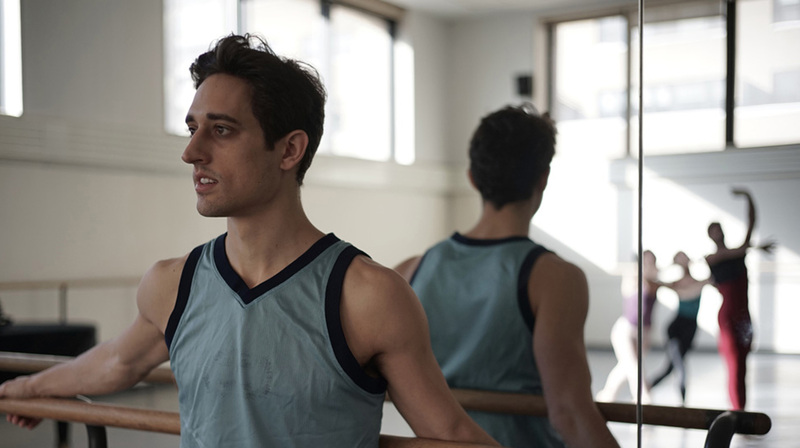 In Lipes’ exquisitely shot film, Justin Peck, a 25-year-old dancer and choreographer with the New York City Ballet, is followed as he creates the company’s 422nd original production. Eschewing talking heads for a strictly observational approach that proves mesmerizing, Lipes reveals the creative process, step-by-step, from Peck’s tentative initial development to his ballet’s ultimate execution on the stage at Lincoln Center. What seems, at first glance, to be a simple concept proves deceptively more nuanced, as Peck, his dancers, and their team of musicians, costumers, and designers tackle the new project over the course of a scant few weeks, see it to fruition, and, in a perfectly realized denouement, reveal the realities of a dancer’s life. The result is a film that transcends its core, devoted audience to offer even non-dance fans a singular experience.